Any lighting should be designed for people to do the task required and to give a sense of well being. The term is another example of trying to upgrade a good standard design to make it feel better. Using daylight, controls, correct CCT's and contrasts in the work place is best practice and should be key to every lighting design. HCL is just something we do every day. 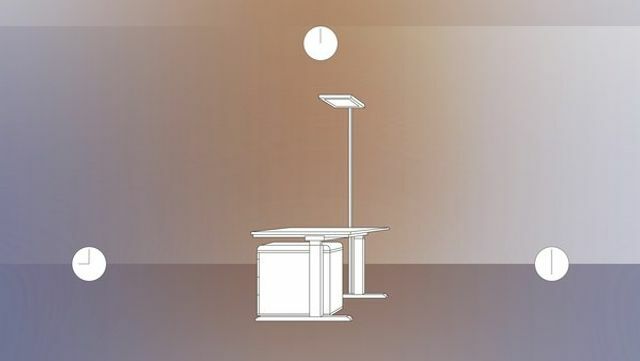 Recently the term »Human Centric Lighting«, abbreviated to »HCL«, has been appearing in marketing communications of numerous luminaire manufacturers - especially in connection with LED products. It seems that there is not only »Standard Lighting Design« but also »HCL Lighting Design«. Is this really the case? What exactly is behind this catchword?